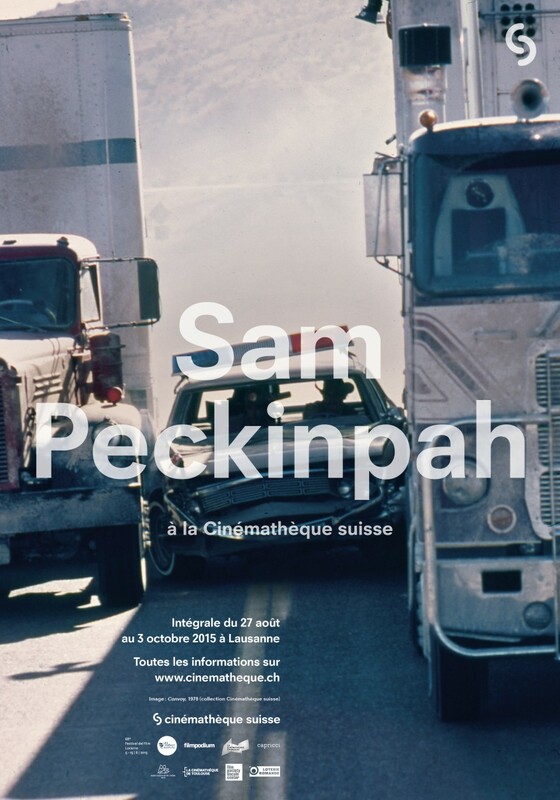 We have produced a new poster celebrating Cinémathèque suisse’s Sam Peckinpah film cycle. 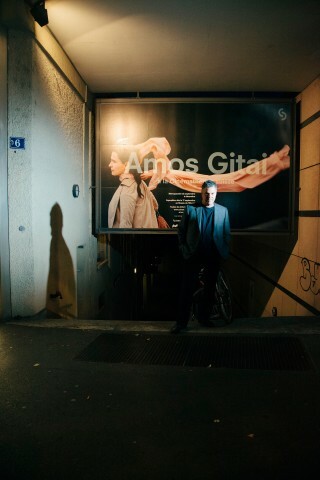 The poster features a scene from Convoy, the 1978 action film starring Kris Kristofferson, Ali MacGraw, Ernest Borgnine and Burt Young. 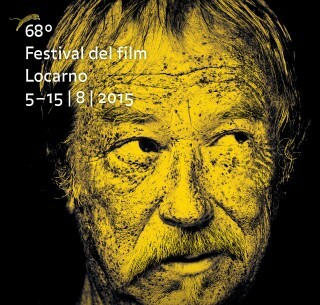 The cycle is presented in collaboration with Festival del Film Locarno and features all the director’s films, many of which have violence, ambiguity and dissent as central themes. 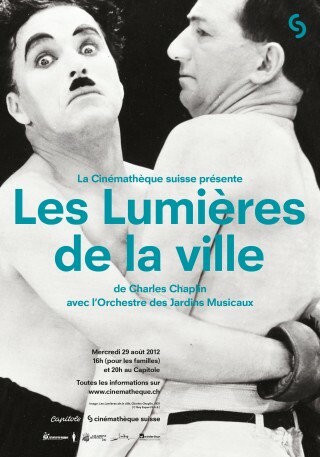 The retrospective encompasses screenings by Cinémathèque suisse in Lausanne as well as by many other Swiss, European and American institutions (in whole or in part): Cinemas Rütli in Geneva; Filmpodium Zurich; Cinematheque in Paris; Museo Nazionale del Cinema in Turin; Cinémathèque de Toulouse; and the Film Society of Lincoln Center in New York. 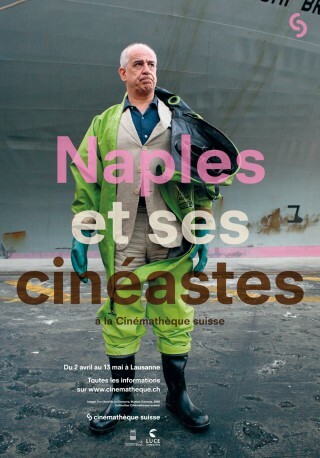 The growing and highly-collectable series of large F4 format (89.5 x 128 cm) posters serves to highlight the wealth of Cinémathèque suisse’s programming and can be purchased from their online shop.